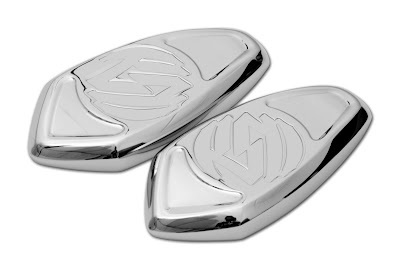 When you’re ready to toss caution to the wind and lose those mirrors, we have the block-off covers to make your fairing sleek and aerodynamic. 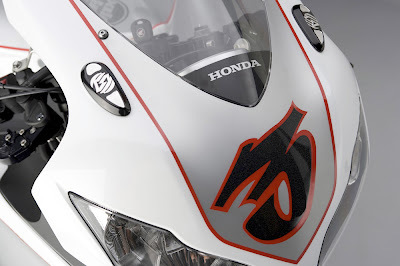 These direct bolt-on plates cover the hole in your fairing when the mirrors are removed. 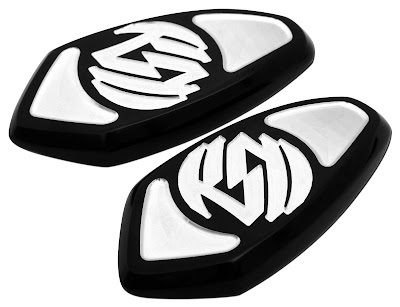 They feature an engraved RSD logo and are available in in Contrast CutTM or Chrome. Keep looking forward and don’t worry about the guy you already passed. To order your own, just contact your local Drag Specialties dealer; or if you are ordering internationally visit rolandsands.com to find your closest dealer and check out the complete line up of RSD products. MEDIA: If you are interested or need high resolution images, pricing information or part number information please email Lauren Hargrove at info@rolandsands.com.